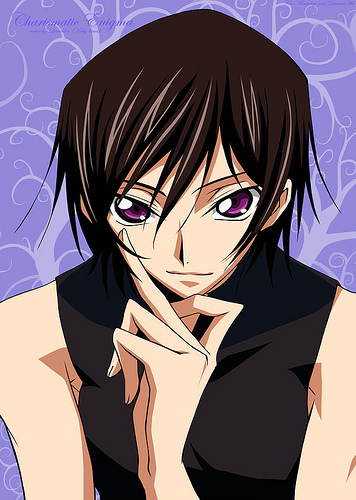 lelouch. I do not own any of them !. Wallpaper and background images in the Code Geass club. I do not own any of them !